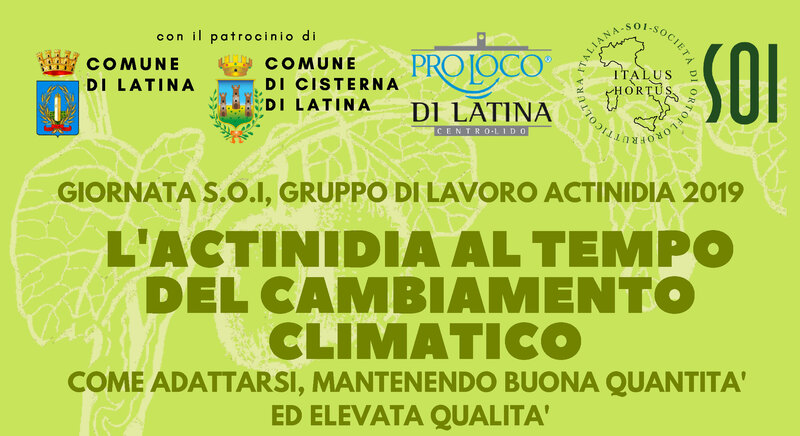 Netsens is a partner of the technical meeting organized by SOI - Italian Society of Italian Orthoflorofruiters - to be held on March 19th in Latina, at the Palazzo della Cultura (Viale Umberto I, 43). During the workshop the intervention of Dr. Vito Buono (Sysman Srl) and Eng. Antonio Manes (Netsens srl) entitled "Innovative technologies for weather / soil monitoring (Agrisense - IoT) and decision support systems (Bluleaf - DSS) for irrigation planning". At this link you can download the complete program. We are available to provide further information. 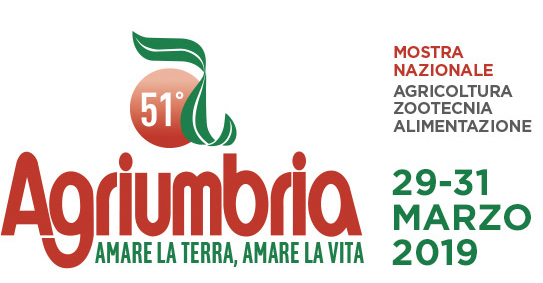 Netsens will partecipate to Agriumbria 2019, the 51th edition of one of the most attractive agriculture exhibition in Italy. The fair will be in Bastia Umbria from 29th to 31st March 2019. Netsens equipment will be hosted at Klorofil stand, HALL 8 BOOTH 7. 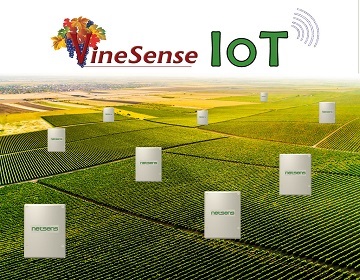 The Internet of Things (IoT) platform developed by Netsens today allows surveys of the weather, climate and soil parameters within the plots and to use the advanced DSS (Decision Support Systems), at much lower costs than usual solutions. Instead of the traditional control unit there is a single base station shared between users, around which to install single units equipped with all the necessary sensors, on areas of hundreds or thousands of hectares. Using the data collected in one's own appreciation and sharing those of other users, it is possible to have information on the forecast for the development of pests, manage irrigations and map the territory to a large spatial scale, with investments of a few hundred Euros.